Transform your life this season! On the night after the full moon closest to the Autumn Equinox, Diana Ruth Briscoe leads us in discussion and a guided inner journey designed to clear any obstacles that are holding you back from where you want to be! Summer is a time of full manifestation of passion and birthing forth your life's gifts and purpose just as the heat of the Sun is in full abundance. With the winding down of summer into Autumn, we start to introspect and go inward. 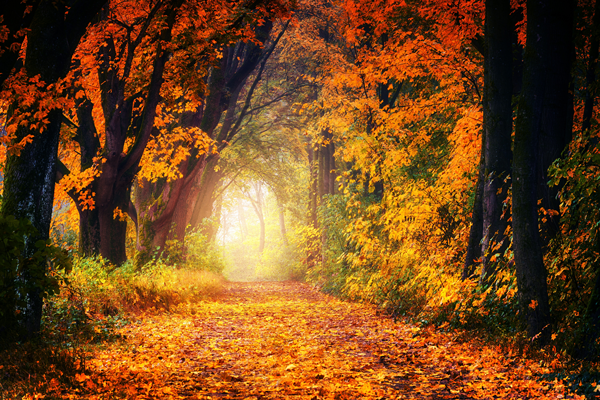 We can utilize Autumn wisely to let go of that which no longer serves us. By taking time to go within at the Fall Equinox we align ourselves with nature, where we too let go of that which we do not need, just as the leaves fall off the tree during this time. A live group trance ritual: to align you with the energies of the Autumn Equinox, designed to ensure you receive maximum practical benefits of the season's gifts. In this workshop Diana Ruth integrates Native American shamanism, Celtic Shamanism, Medicine Wheel and Trance Work technologies, to help you draw abundant practical benefits into your life. She brings over 20 years of in-depth training and experience to this workshop. See all the details in her full bio, below.